The late Jane Marcus, a revered feminist scholar whose seminal work established Virginia Woolf as a major canonical writer, was honored Sept. 9 with a day-long event organized by her former students and dubbed Jane Marcus Feminist University. The day included breakout workshops, plenary roundtables and a reception in Marcus’s honor with time for sharing reminiscences and memories. It was held at The Center for the Humanities at The Graduate Center, CUNY. For the full program and list of speakers, visit the event website. According to Vara Neverow, who attended: “I felt very privileged to be able attend. Of the 50 or so people who came to the event, most were Jane Marcus’s former students or her long-term colleagues and friends in the world of scholarship and of them, many were Woolfians (and many of the Woolfians were members of the IVWS). Also attending the event were Michael Marcus, Jane’s husband, and Ben Marcus, her son. Her daughter, Lisa Marcus, was able to participate via a live feed. I wish that everyone who had known Jane, had met Jane even once or had been inspired by her work could have been able to attend. “I was very glad to discover that Jean Mills is working directly with Michael Marcus on organizing and reviewing Jane’s unpublished work. Thus, we can hope that some of Jane’s scholarly endeavors will be published posthumously. 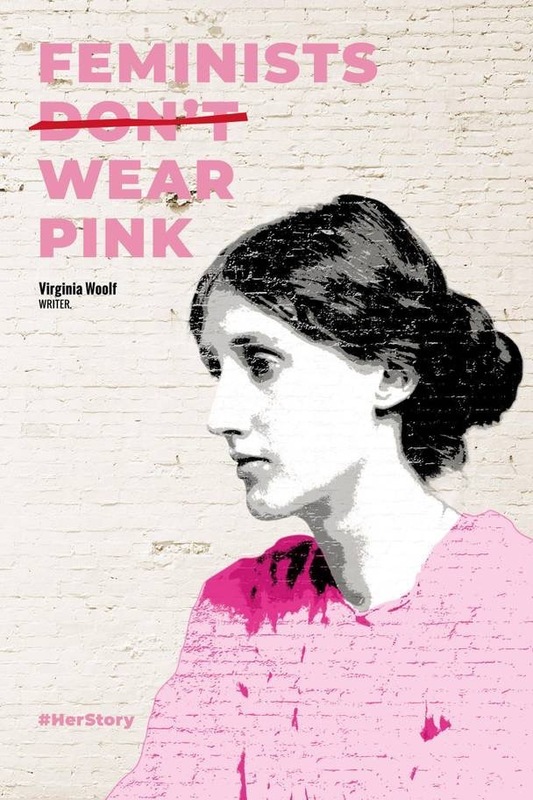 Jane’s contributions to Woolf studies brought into focus the Virginia Woolf we know as a feminist, a pacifist, and a socialist. Jane’s scholarly impact was both immeasurable and invaluable,” Neverow added. A remembrance of Jane by Conor Tomàs Reed in the Indypendent online in June 2015: . 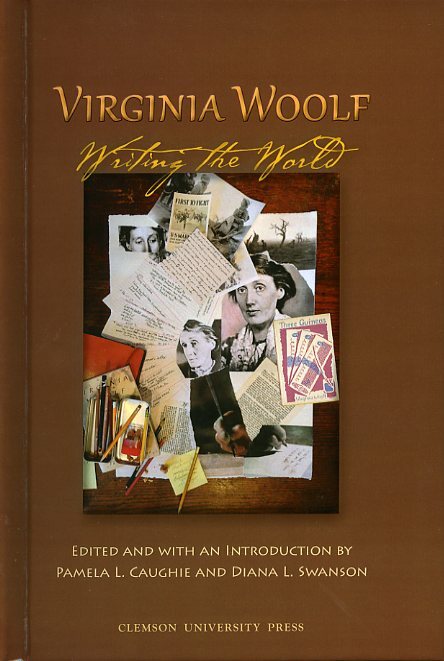 Remembrances of Jane are also available in the Virginia Woolf Miscellany (Spring/Summer 2015 issue 87). Marcus, distinguished professor emerita at CUNY and author of so much ground-breaking scholarship on Virginia Woolf, Rebecca West, feminism, modernism and other topics, died May 28, 2015, at the age of 76. At the time of her death and at the 2015 Woolf conference in Bloomsburg, Pa., scholars and students paid tribute to Marcus for her scholarship, her feminist integrity and the relationships she nurtured with students and colleagues. Conference organizers J. Ashley Foster, Cori Gabbard, and Conor Tomás Reed . Photo by Vara Neverow. 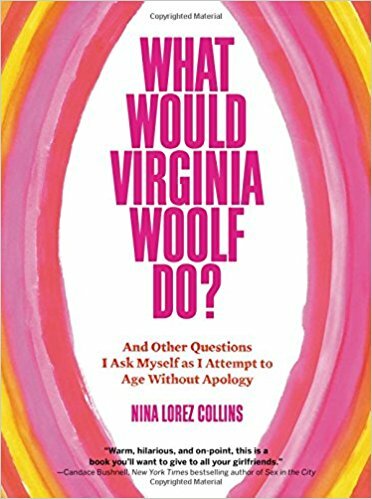 Comedy as a vehicle to illuminate gender inequity: I think Virginia Woolf would have approved. In her article (Heard the one about how the web put the spark back into feminism?) in today’s Observer Anna Holmes reflects on the influence of Jezebel (an online feminist magazine) when it pioneered a new wit in women’s journalism. 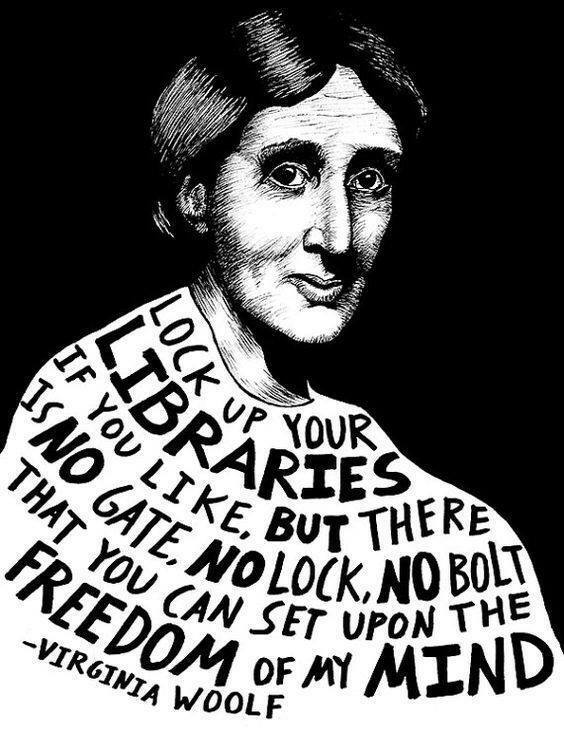 Yes, I’m sure that Virginia Woolf would have approved. 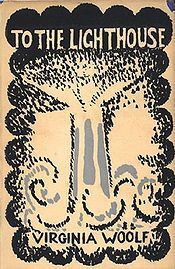 After all she wrote one of the first feminist tracts ‘A room of one’s own‘, which I have just read again.